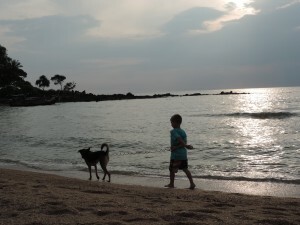 We are very grateful to have LAW, Lanta Animal Welfare Center here on Koh Lanta. 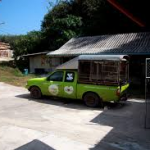 They help and take care of all injured, sick and poor animals all over Lanta and nearby islands. 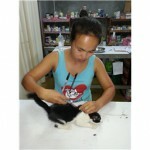 LAW’s objective is to relieve the suffering and pain of the animals on the island through sterilisation and care. LAW receives no funding for this work and has to rely only on donations and here you can make a difference. 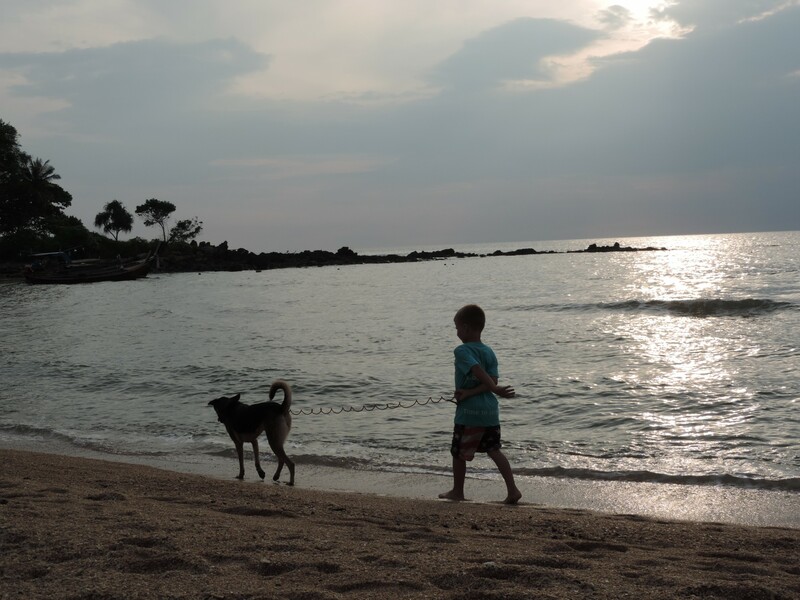 Go visit the center, take some time to cuddle with the dogs and cats….take a dog for a walk on the beach, they love it! 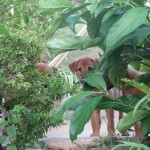 It´s very hard to be a stray dog in Thailand and they sometimes suffer and live a very poor life. Your support is worth a lot! LAW is located only 600 meter from Lazy Days, just ask us and we can show you the way.